Glo® cubes have traveled to thousands of events, restaurants, and celebrations as beverage enhancers. Be the first to experience Glo® in a whole new way! 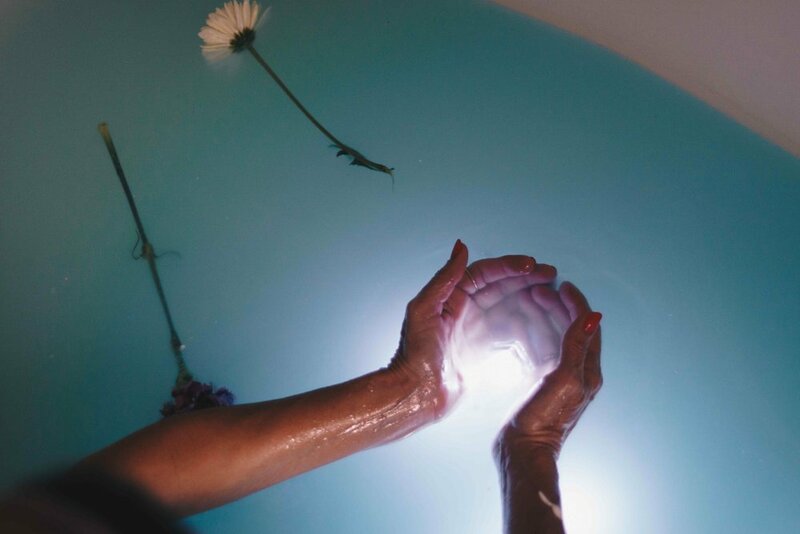 Introducing the first-ever lighted bath bomb! The "This Little Light of Mine" bath balm is filled with natural ingredients, including natural olive oil and cedarwood essential oil. 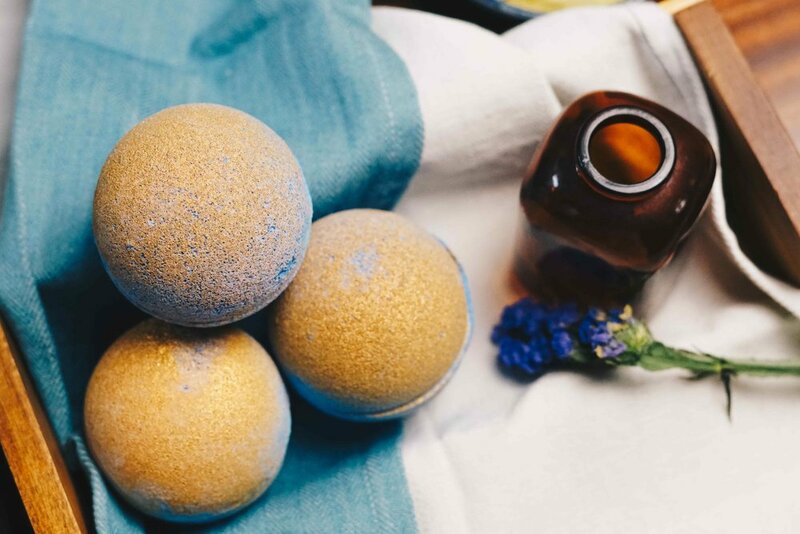 Sprinkled with glitter and filled with a reusable, yellow Glo® cube, this bath balm is the perfect addition to your bath. 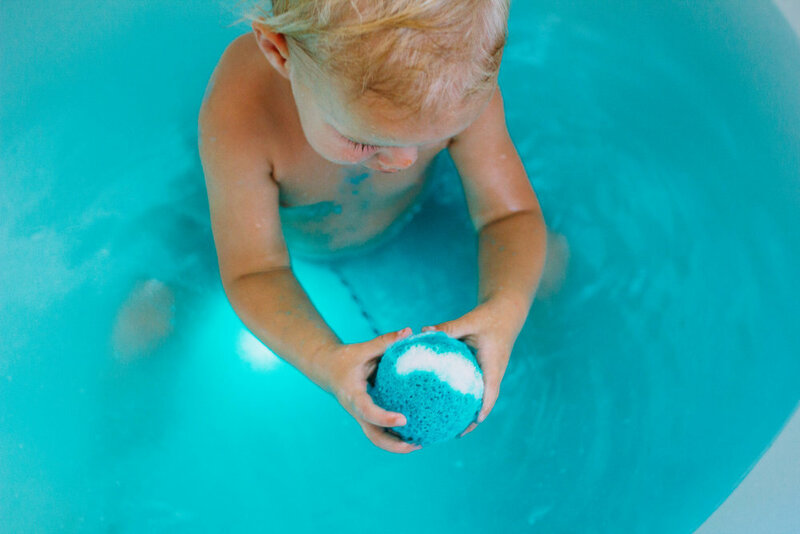 You can even keep Glo® as a bath time toy to use over and over again! We've partnered with Musee Bath to bring relaxation and fun to your home. These bath balms are hand made by Musee in Mississippi. Order yours soon; they're sure to sell out quickly!